RaceInterface is a facilitator of fun for individuals, teams and groups, comprising physical activity, adventure, curiosity and the greater good. 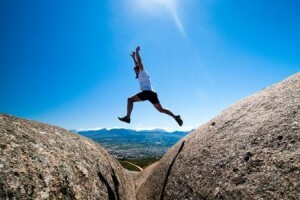 With a variety of great events we are sure to have one to suit your adventurous spirit! In 2018, we are supporting The Grabouw Animal Welfare Society. The Green Forest Trail Run Series is a series of 3 downhill runs through the beautiful forests of the Western Cape. The Liqui-Fruit Races form part of the ABSA Cape Epic Grand Finale. The event takes place in March 2019. Keep an eye out for the date and further details. This treasure hunt style event is open to teams of two (we will allow solo competitors). 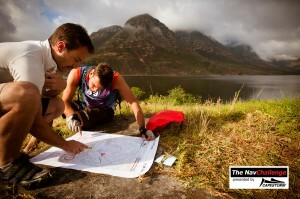 Competitors are required to run or mountain bike the mapped area in search of strategically positioned checkpoints. This event is loads of fun for beginners and experts alike. Our next event is scheduled for later in 2019. Watch this space for updates.